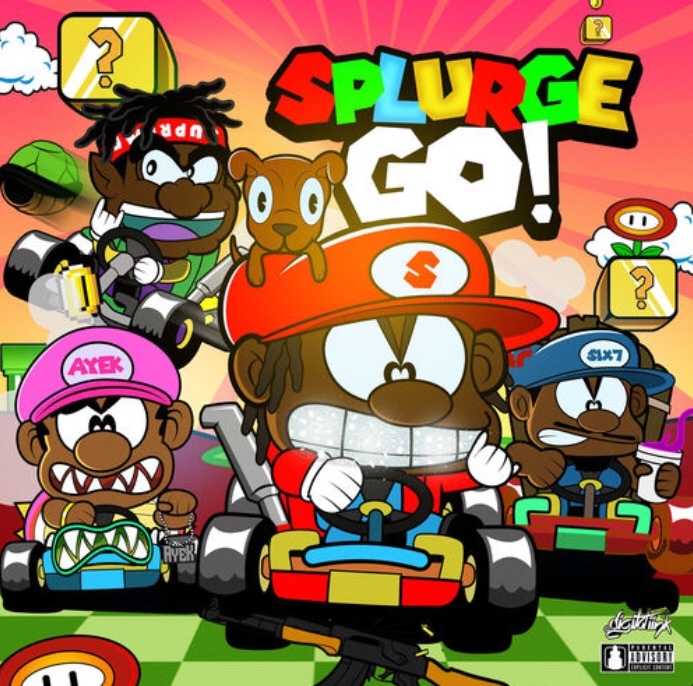 Splurge drops a new album called Go! Go! from Splurge is the follow up to their No Melody 2 and Splurge vs Honcho, Glen Baby and No Time. Melbourne, Australia-based indie pop band formed in 1997 by Greg Williams (b. Adelaide, Australia; vocals/guitar) and Neville Hill (guitar). The duo racked up several tapes worth of demo material before recruiting additional members Owen Smythe (drums) and Greg Arnold (bass/vocals) to record the best songs for Splurge’s self-titled debut. The album was released to little fanfare in 1999 despite serving notice of the quartet’s ability to craft effortlessly melodic pop songs. In between recording sessions for the follow-up, Arnold and Williams completed an album with the latter’s long-standing side project, the Every Brothers. Splurge’s second album, 2002’s Heavy Weather, received much wider press coverage than the debut, attracting critical praise outside their homeland. Stream their latest album Go! below.